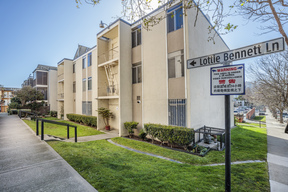 45 Lottie Bennett Ln San Francisco, CA. 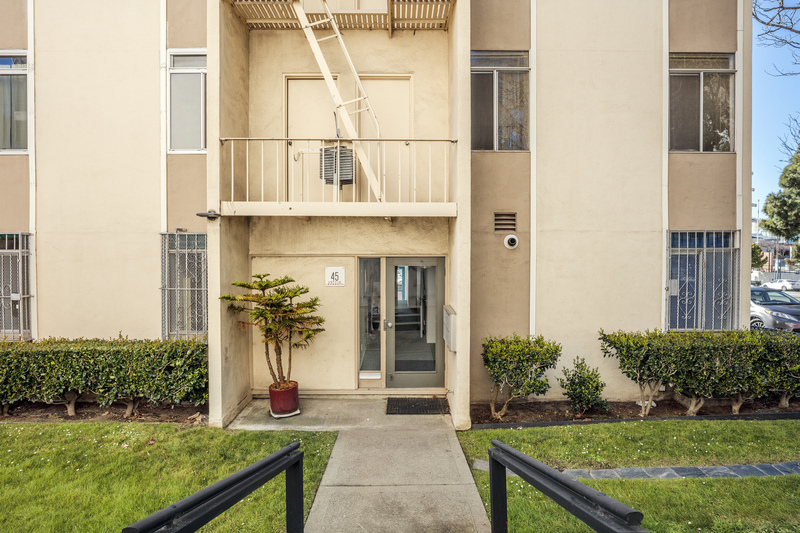 | MLS# 467755 | Andrew de Vries, Probate Real Estate, San Francisco Probate Real Estate, Oakland Probate Real Estate, Berkeley Probate Real Estate, Alameda Probate Real Estate, Lafayette, Contra Costa Probate Real Estate, Probate realtor, Probate agent, Probate Broker. 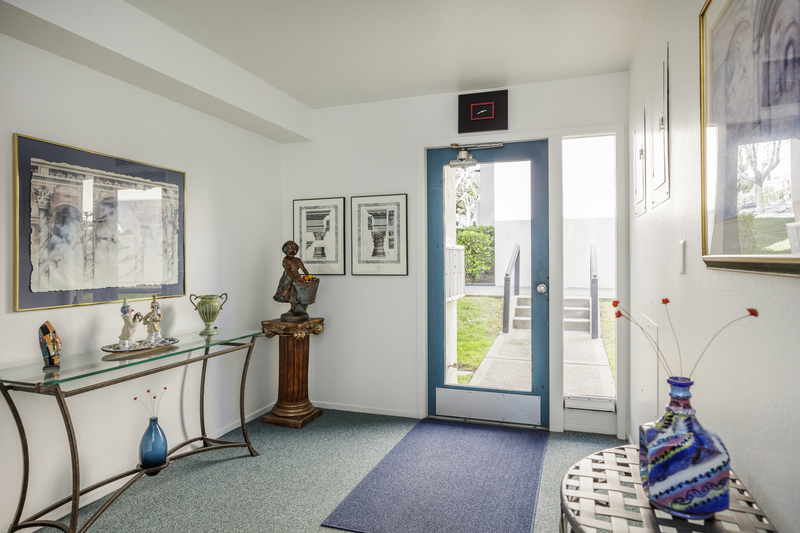 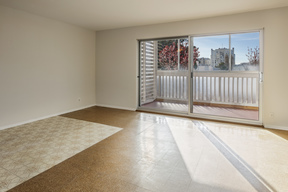 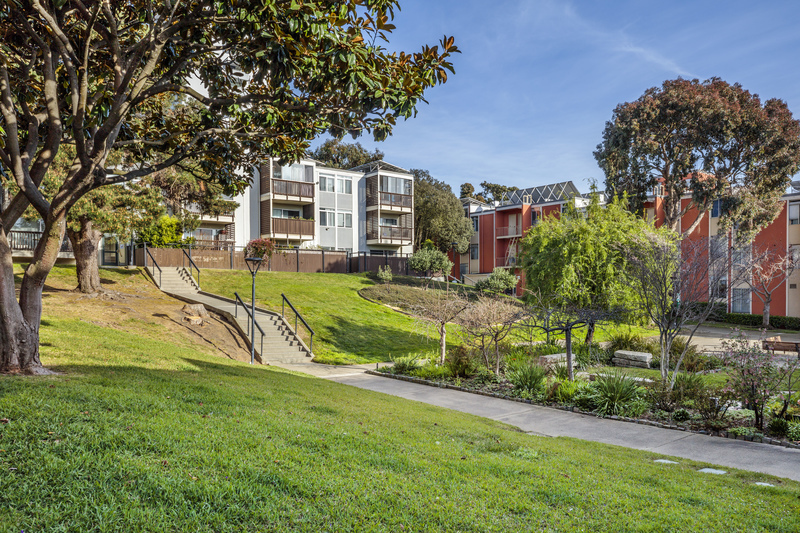 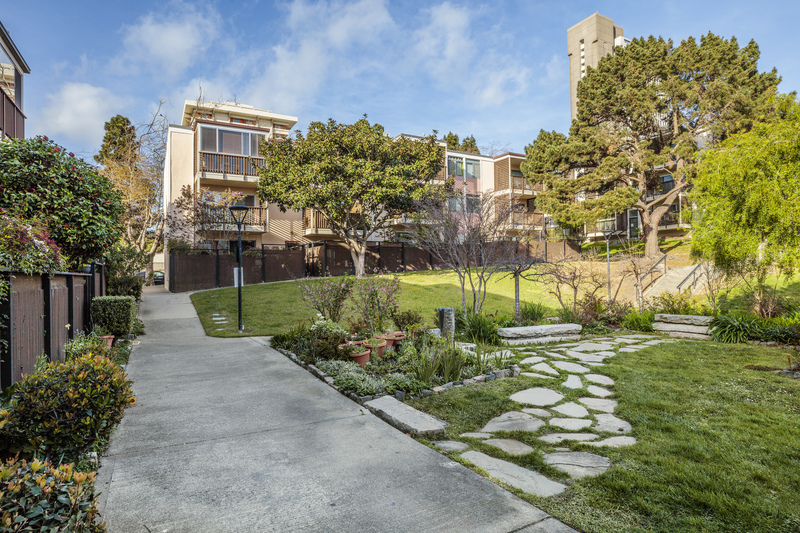 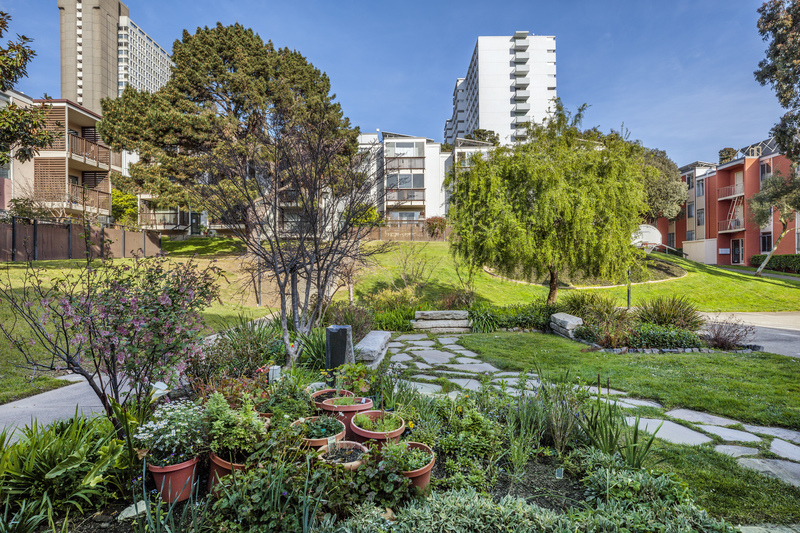 Just Sold - 45 Lottie Bennett Lane #1, San Francisco - Just Sold for $538,000 All Cash in a Court Confirmed Conservatorship Sale - This 2BD/1BA St Francis Square Coop was located in the heart of San Francisco just steps from Fillmore Street, Japan Town and Pacific Heights shopping, dining and transit. 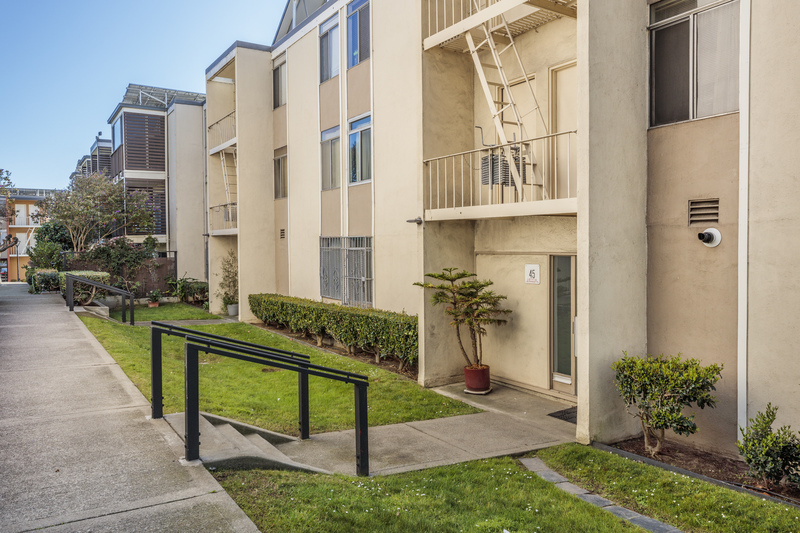 I provided all property liquidation, painting, repairs, marketing and negotiations for sophisticated sale of a Co-op that was held 50% in a conservatorship and 50% by an owner that lived overseas. 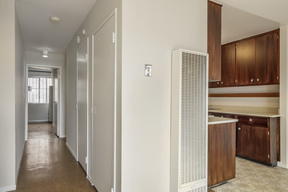 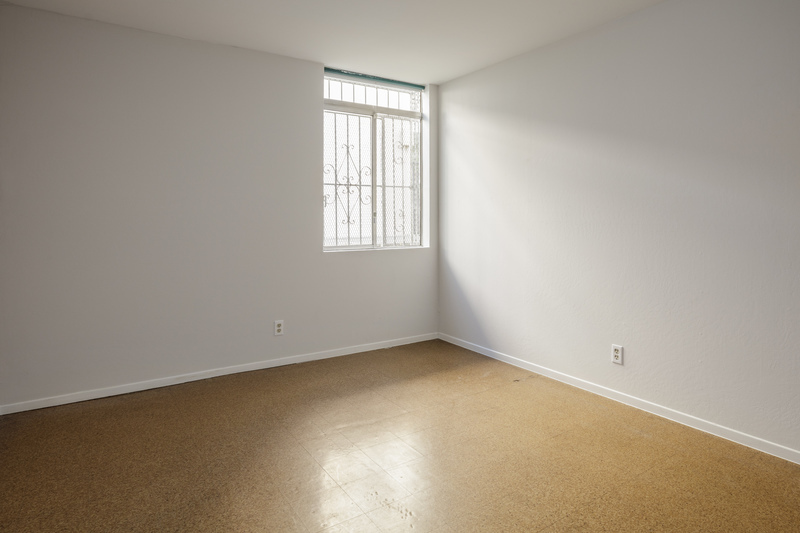 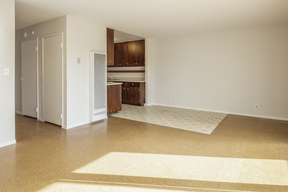 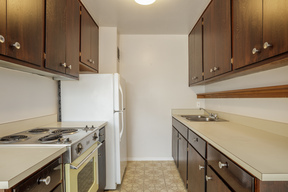 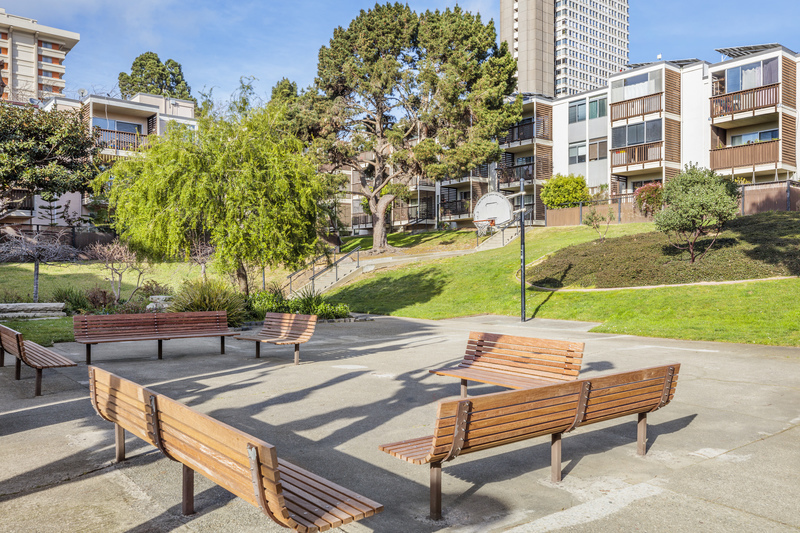 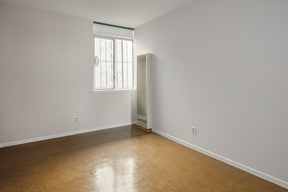 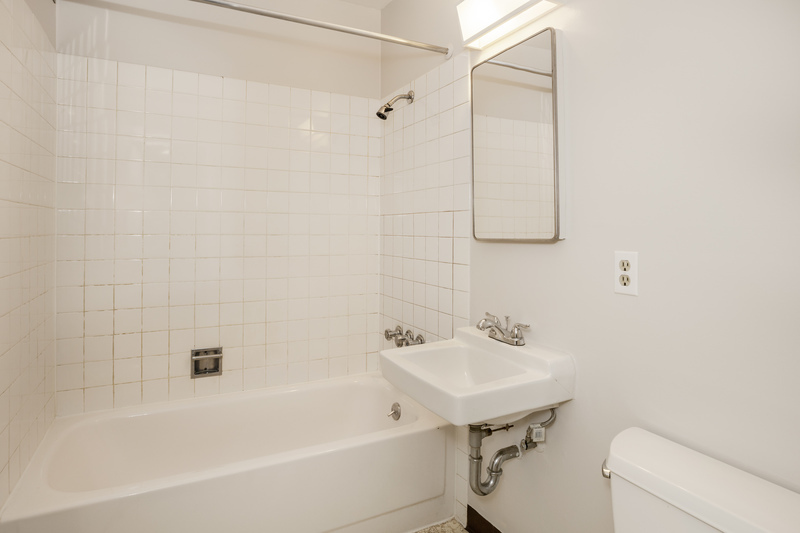 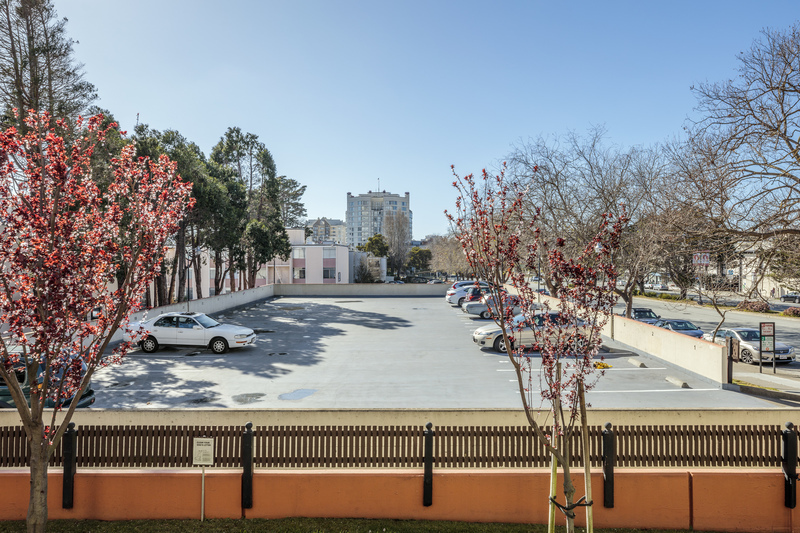 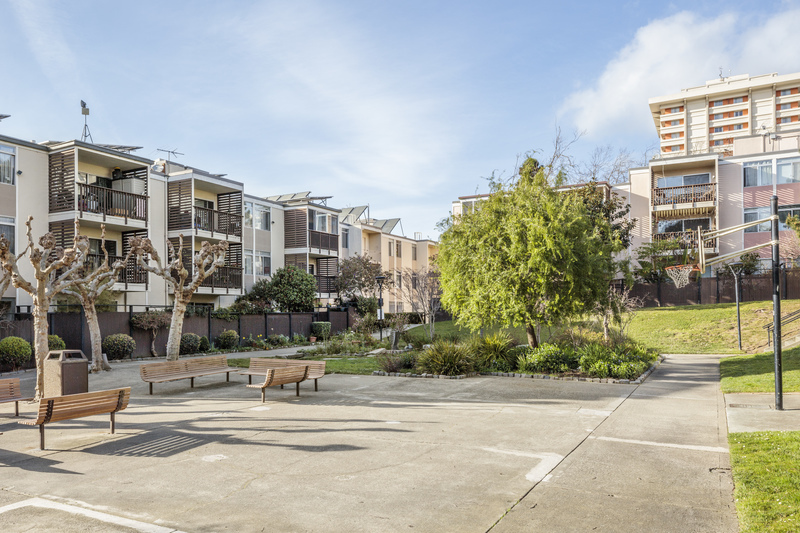 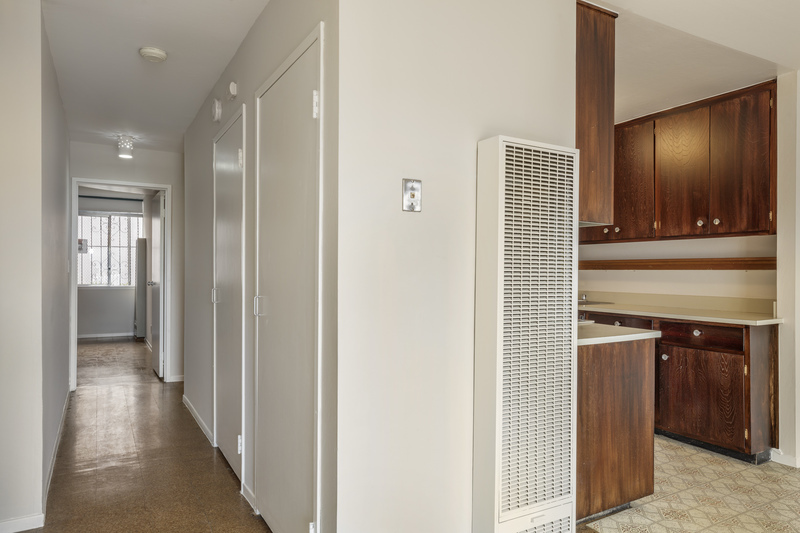 This rarely available 2BD/1BA St Francis Square Coop is located in the heart of San Francisco just steps from Fillmore Street, Japan Town and Pacific Heights shopping, dining and transit. 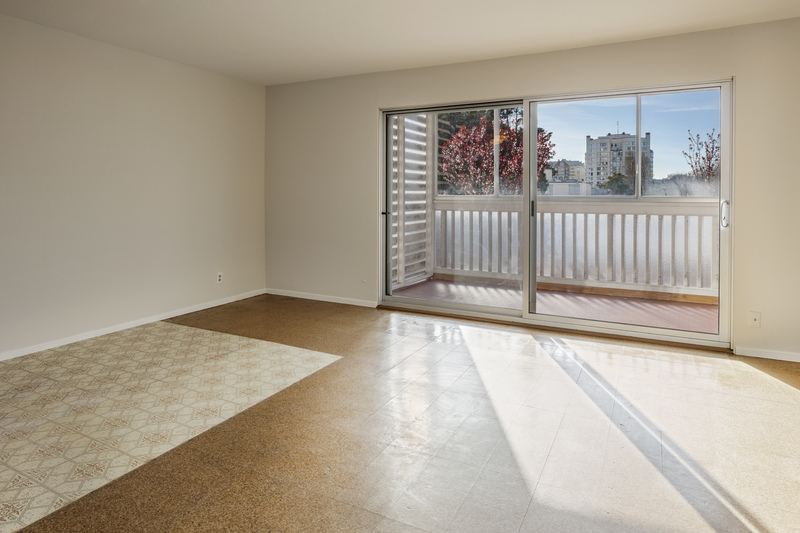 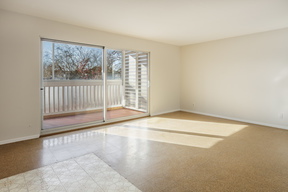 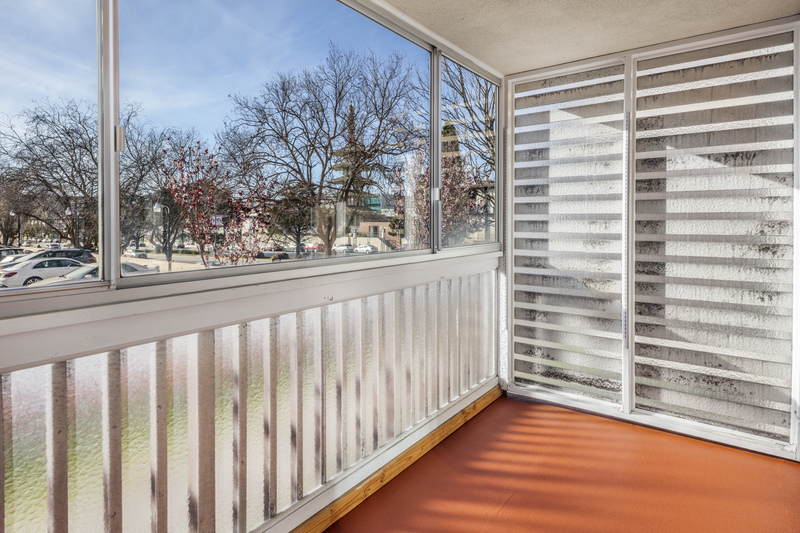 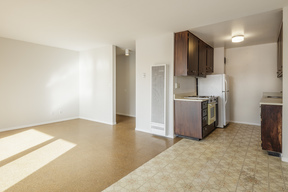 The bright, West-facing unit boasts a big living room/dining room combo with adjoining enclosed deck for lots of afternoon sun, an efficient galley kitchen, two ample BDs tucked away from the main living space, and a full bath ready for a new owner's personal touches. This is a well-maintained complex that features lovely green space, updated entryways and HOA dues that include all utilities and insurance. 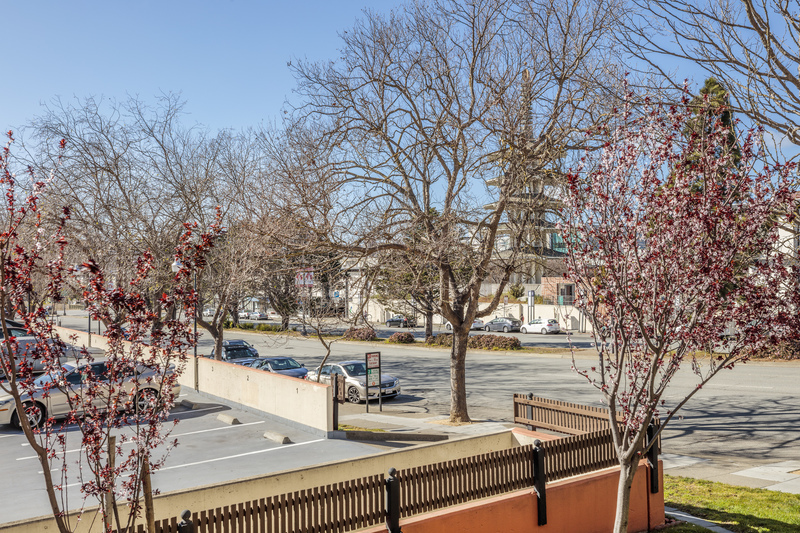 For the location, amenities and price, this is a must see!